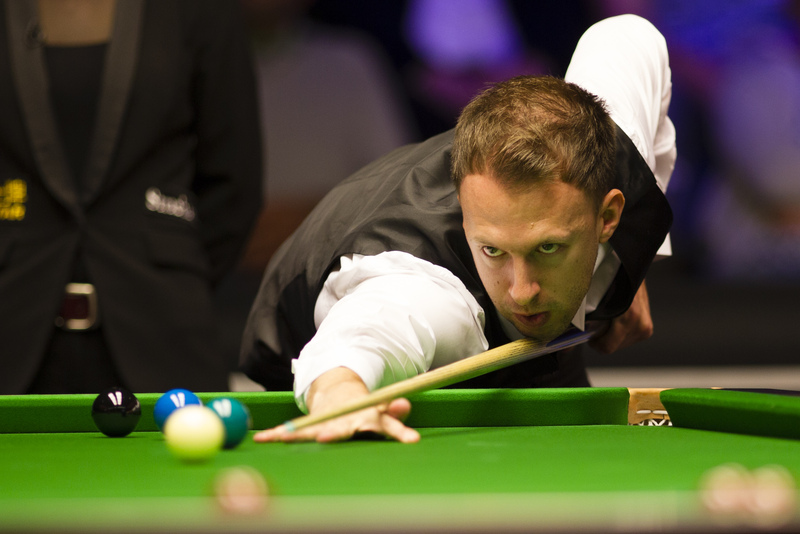 Judd Trump made three centuries in a row as he came from 3-1 down to beat Zhao Xintong 4-3 at the BetVictor English Open. A tremendous match saw China’s Zhao go 3-1 up with breaks of 55 and 84; Trump taking frame three with a run of 90. World number five Trump then rattled in 126, 108 and 109 to win in fine style. He goes through to play close friend Jack Lisowski in the last 32 in Crawley on Thursday. World number one Mark Selby suffered a 4-3 defeat against Ben Woollaston, the biggest shock of the tournament so far. Woollaston, ranked 42nd, trailed by 49 points with three reds left in the deciding frame but made a brilliant 51 clearance to beat his fellow Leicester pro and set up a last-32 match with Ricky Walden. “Once I potted the last red and got on the black, I knew I had a chance to clear up,” said 2015 Welsh Open finalist Woollaston. “It was just about holding myself together. I was fortunate because Mark doesn’t often lose from that kind of position. I used to be a bit in awe of some of the top players but not any more. And when I play Mark I just feel as if I’m playing against a mate because I have known him for 20 years. Matthew Stevens saw off Jimmy White 4-0 to set up a match with Ronnie O’Sullivan, who made a 147 earlier in the day. John Higgins top scored with 93 in a 4-1 win over Nigel Bond. 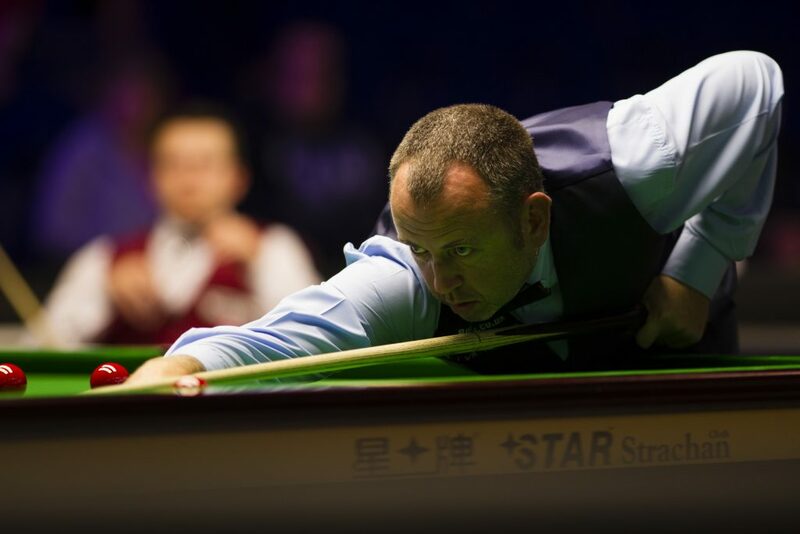 Barry Hawkins made breaks of 121 and 106 in a 4-3 win over Sam Craigie while World Champion Mark Williams eased to a 4-0 win over Alexander Ursenbacher. European Masters champion Jimmy Robertson saw his winning streak come to an end as he let slip a 3-0 lead over Jordan Brown, losing 4-3. Lisowski came from 3-1 down to beat Ian Burns 4-3 with a top run of 100 while Neil Robertson top scored with 79 in a 4-2 win over Oliver Lines. Shaun Murphy made a 91 in the last frame as he beat David Gilbert 4-2.